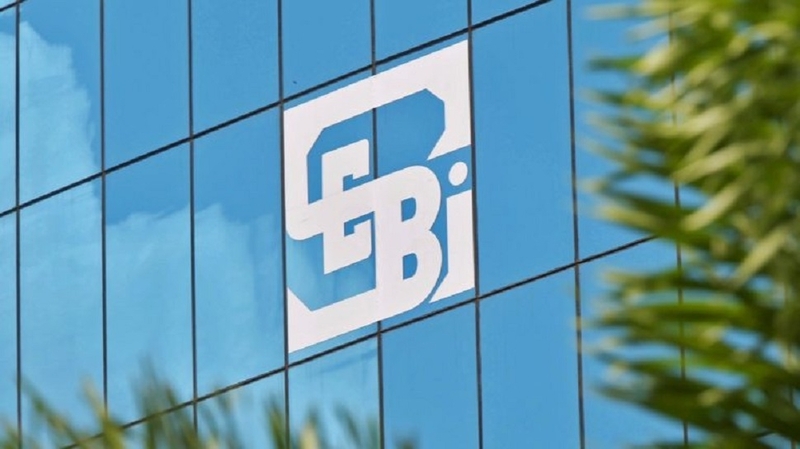 ANNUAL maintenance charges levied on debt securities held through basic services demat accounts will be revised from June 1, according to Sebi. The move is expected to further boost participation of retail investors in the debt market. Basic Services Demat Account (BSDA) offers limited services at a lower cost for retail investors. “Based on representation received from market participants. It has been decided to revise the structure of charges for debt securities,” Sebi said in a circular on Wednesday. For debt securities worth upto Rs 1 lakh held through BSDA, there would no annual maintenance charge. A maximum charge of Rs 100 would be levied if the value of holdings is above Rs 1 lakh and upto Rs 2 lakh.